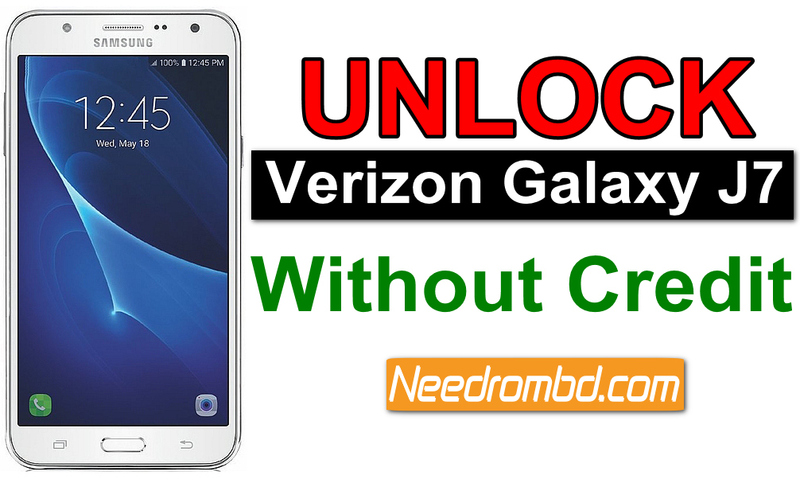 Unlock Samsung SM-J727VPP without credit file available to needrombd.com .just follow the instruction below and unlock Unlock Samsung SM-J727VPP instantly. 5. Fallow images instructions to import NVF data. Note: if no network, unlock with any sprint device with z3x or gcpro. Example j727p.